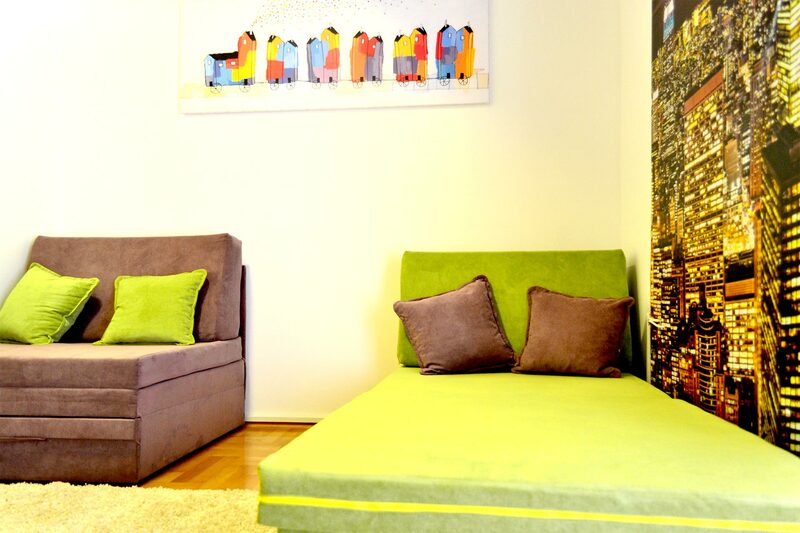 Enjoy your time in Skopje by taking advantage of the luxurious accommodation we offer. 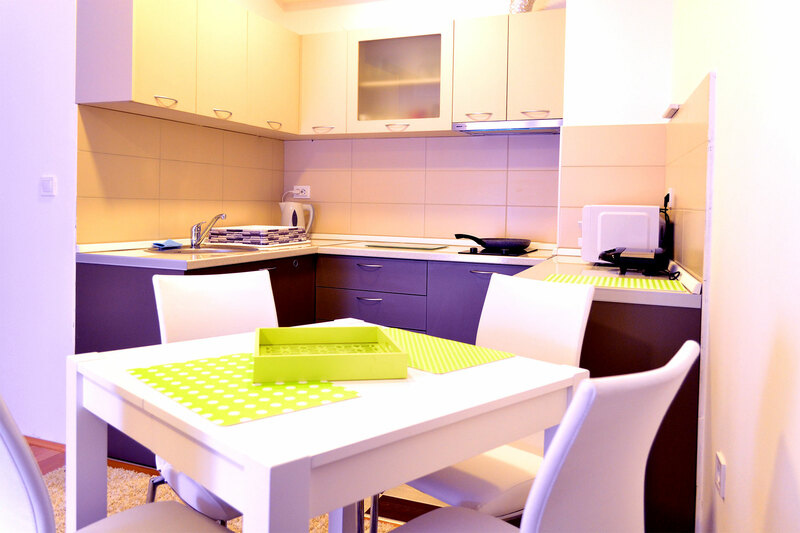 Each apartment offers you the utmost comfort, while having the possibility to still feel like at home. 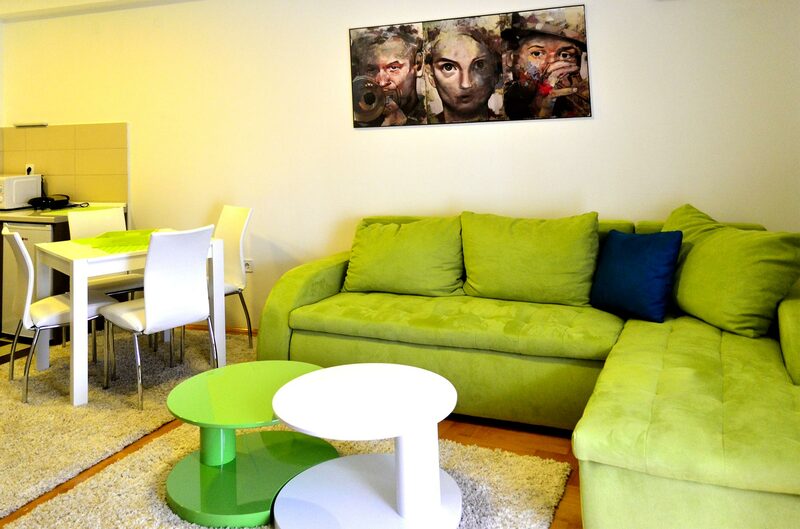 Modern, fully equipped, these apartments have everything you may need for an unforgettable experience.